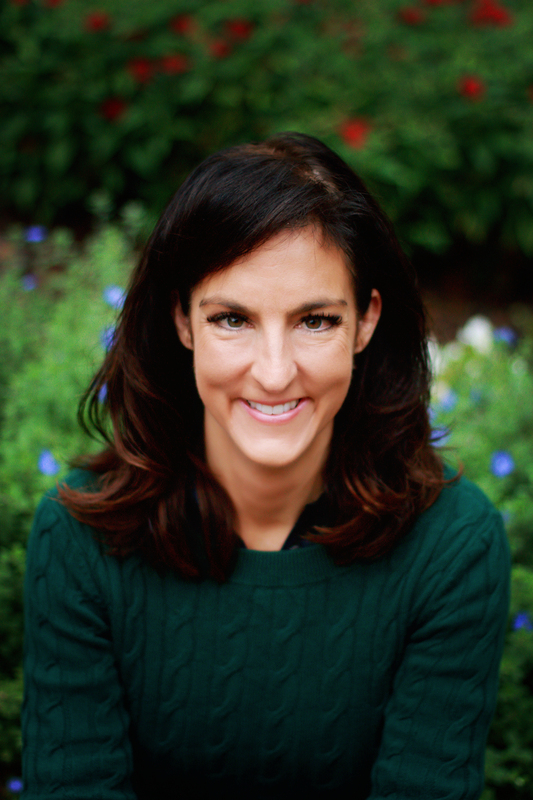 Dr. Gretchen Browne is a psychologist specializing in work with adults and teens. She is an honors graduate from the University of Texas, and she earned her Ph.D. from Indiana University. After completing school, she continued her training in Houston at Texas Children’s Hospital and Baylor College of Medicine. Her training at these nationally respected institutions has uniquely prepared her to work with people who have a wide variety of psychological issues. As a highly sought after psychologist, Dr. Browne has shared her expertise through speaking engagements, and teaching courses at the University of Houston. She has been transforming families and individuals through her private practice in the Clear Lake area for over 15 years. Dr. Browne has a genuine concern for her patients, and this is evident in everything she does. Her caring attitude is unique, and many patients have commented on the profound difference this has made in their lives. She is absolutely committed to facilitating the well being of her clients.